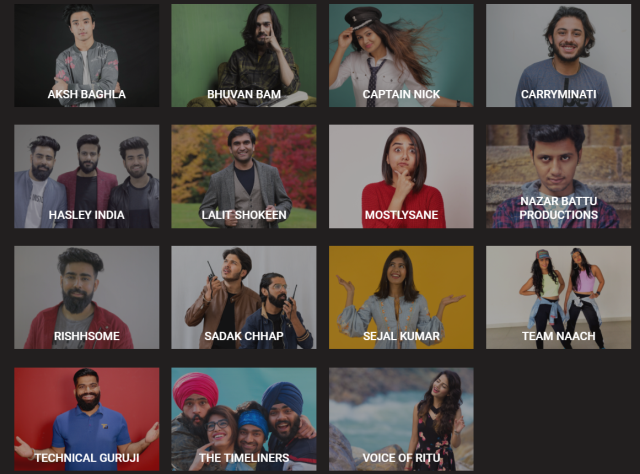 YouTube FanFest is back in India, and it is scheduled to take place in March across five cities. In case you don’t know, YouTube FanFest is a gathering of some of the biggest YouTube stars from all around the world together on one stage for unique live shows. Last year, the YouTube FanFest was held in Mumbai, and the crowd witnessed some big names including some Bollywood actors. However, this year the FanFest is going to a make splash across five different cities, and each of them will have local YouTube stars performing live for the fans. 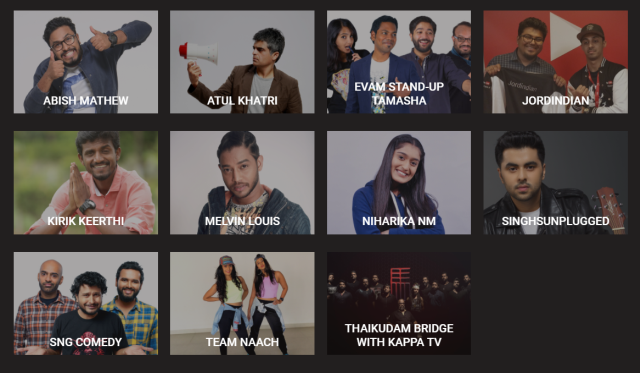 YouTube has already started selling the tickets for the festivals (except the Mumbai leg), and in fact, the tickets are already sold out for the events in Hyderabad and Chennai. The FanFest is kicking off in Hyderabad and the last event is scheduled to take place in Mumbai. You can expect to witness your favorite YouTubers in these events, so be sure to grab you tickets while they last. In case you missed out on the tickets, then be sure to follow YouTube and other YouTubers on social media as they’re expected to giveaway from tickets there as well.